It’s important to value your own culture, while appreciating the cultures of others. A few months back, we discussed the importance of cultural heritage and taking ownership of your own culture, while educating yourself about those around you. Cultural pride can help one to cultivate one’s own identity, which can be difficult to do in large cities, for example, where it’s easy to feel lost among so many other cultures and backgrounds. But what happens when one culture is valued too greatly above another? Earlier this year, the art world grew passionately divided when the Museum of Modern Art announced plans to tear down the former American Folk Art Museum as part of its continuing expansion project. 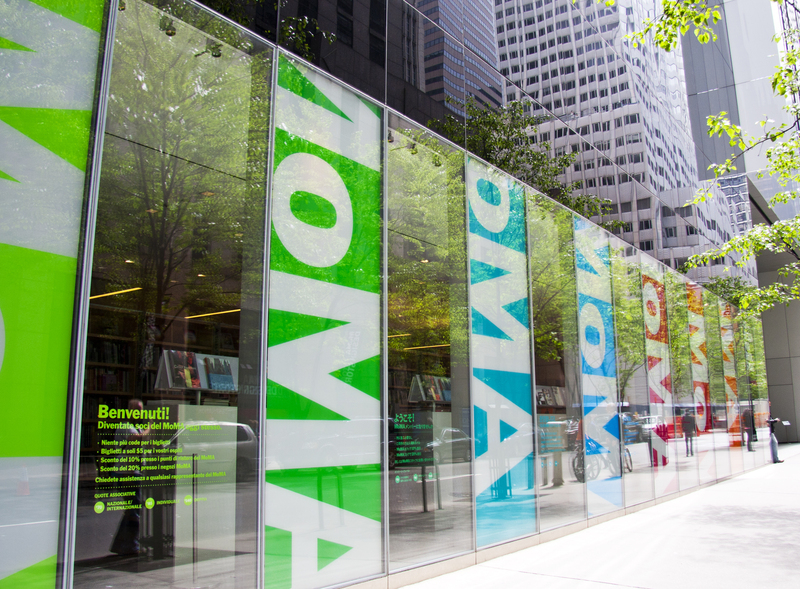 While many applauded MoMA for continuing to evolve and lead as an established arts institution, others protested that its lack of reverence for the much smaller American Folk Art Museum is indicative of a cultural food chain that exists in the art world. 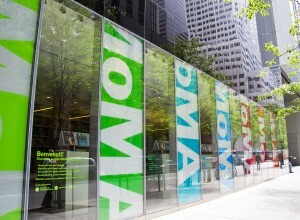 Indeed, many would agree that expressing value for one cultural artifact (or in the case of MoMA and the American Folk Art Museum, an entire genre) over another is a dangerous path to go down, in that it implies a lack of respect for what a more powerful institution deems “unworthy.” Similarly, there’s a fine line between cultural appreciation, and cultural appropriation, which 2013 saw much of in the pop music industry. Taking advantage of another person’s culture and manipulating it for monetary gain is not the way to educate and value culture, but this distinction should not deter people from exploring the values and customs that are unfamiliar to them. What happens when an art institution feeds the cultural food chain? Understanding and recognizing cultural differences is not an issue reserved exclusively for the world of art and entertainment. In a recent isolated instance, Japanese Prime Minister Shinzo Abe visited the war-glorifying Yasukuni Shrine in what became a major international cultural offense. According to East Asia specialist Sean King of Park Strategies, “The controversy will complicate regional relations,” of the political implications of Abe’s cultural misstep. If the Prime Minister had been more culturally sensitive, leaders in China and South Korea wouldn’t have felt threatened by his appearance at the Yasukuni Shrine. It’s important to become educated about and respect other cultures in order to better understand those around you, and to avoid feeding the cultural food chain. 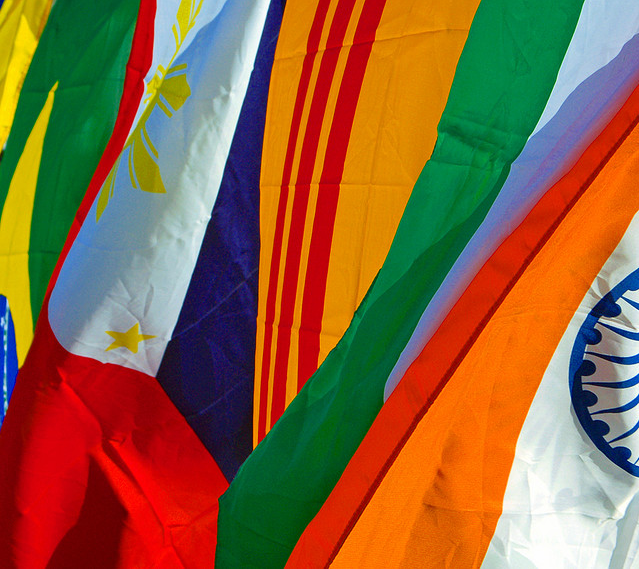 Do you see the value in understanding other cultures?